Starting this month, federal water heater regulations are going to be changing. While you won’t have to get a new hot water heater immediately, once it’s time to update, your new appliance must fall under the new regulation. Learn more about how these new regulations will affect you, and what you need to know for the future. Electric – new electric water heaters will require a heat pump. To fit this new pump, tanks will need to be 6” wider and 15” taller. Gas – gas water heaters will now require a high-efficiency condensing tank. These might not be any bigger, but they will cost significantly more. 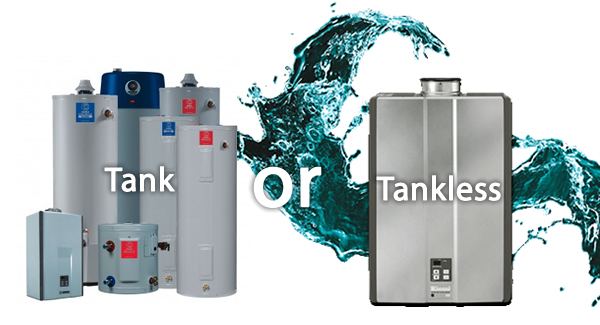 With higher costs and size requirements, it may be more practical for most people to invest in a tankless hot water heater when upgrading instead of sticking with the bulkier tank heaters.